Walden Grove High School is the newest high school in the Sahuarita Unified School District #30 and was established in 2011. The current student enrollment is 1,087. 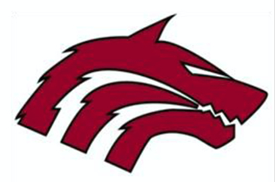 Walden Grove has established itself in the community; creating safe places for students to engage academically, athletically and socially, as well as providing opportunities to give back to the community. There is a sense and feeling of togetherness and all stakeholders, especially students, take pride and ownership of their campus.